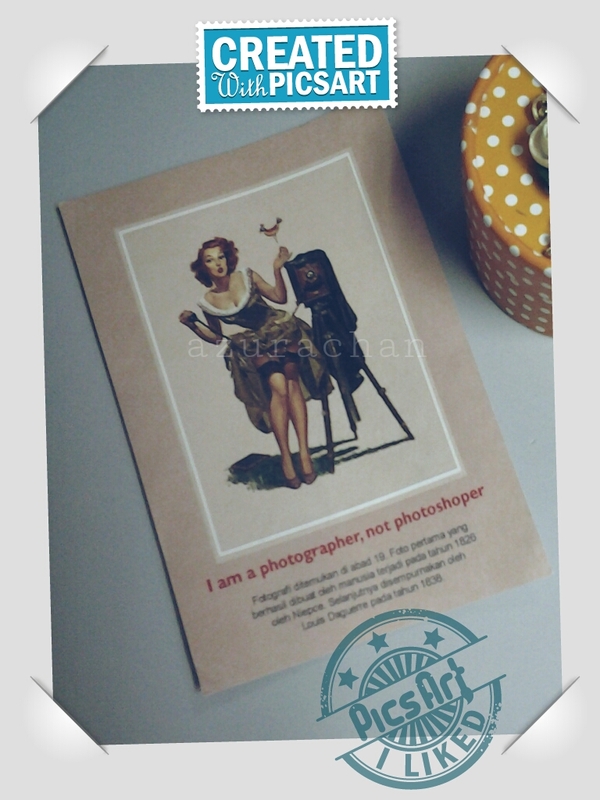 Hello readers… Sorry for neglecting the blog again. Did you missed me? Lol. I was super busy last week. There were so many things to complete whether in office or in my house. I wish to go for a vacation when all of these are done. However, there are things that could make smile with my daily super busy life. Incoming mails!! 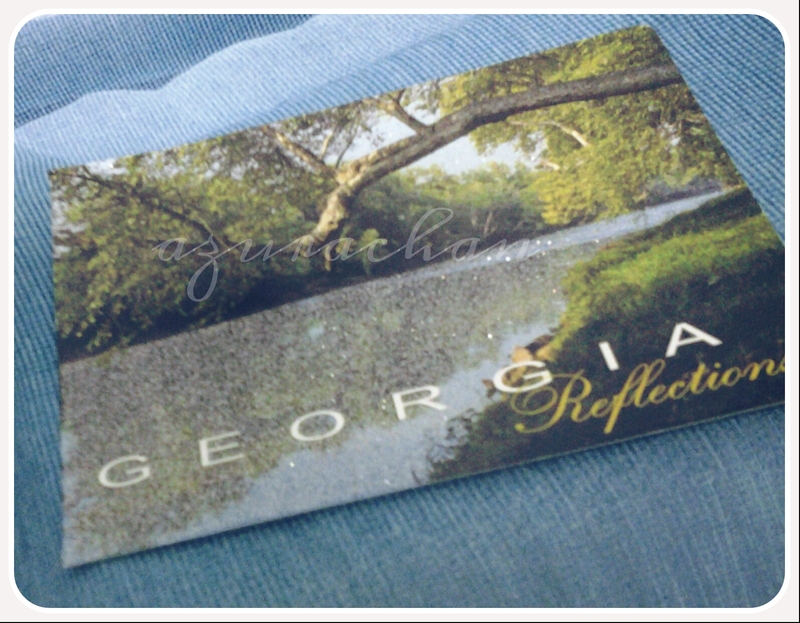 First, I received a beautiful glittery postcard from Daniella of Georgia. The reflection of the river has glitter effects on it. 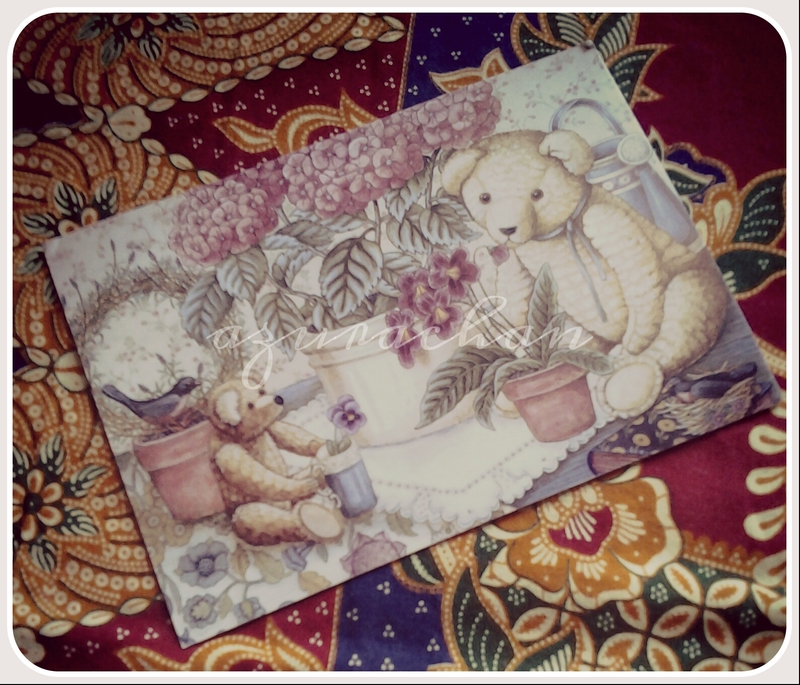 Another postcard received was from Afif of Indonesia. Such a beautiful view of the beach in Bali. 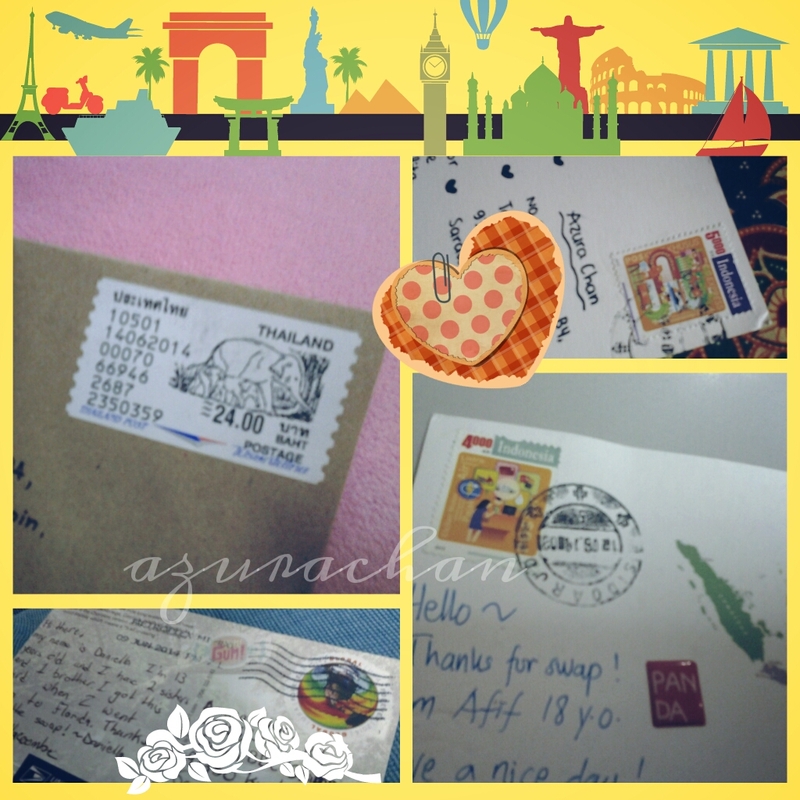 Thanks to the senders… now my collection of postcards and stamps are piled up. 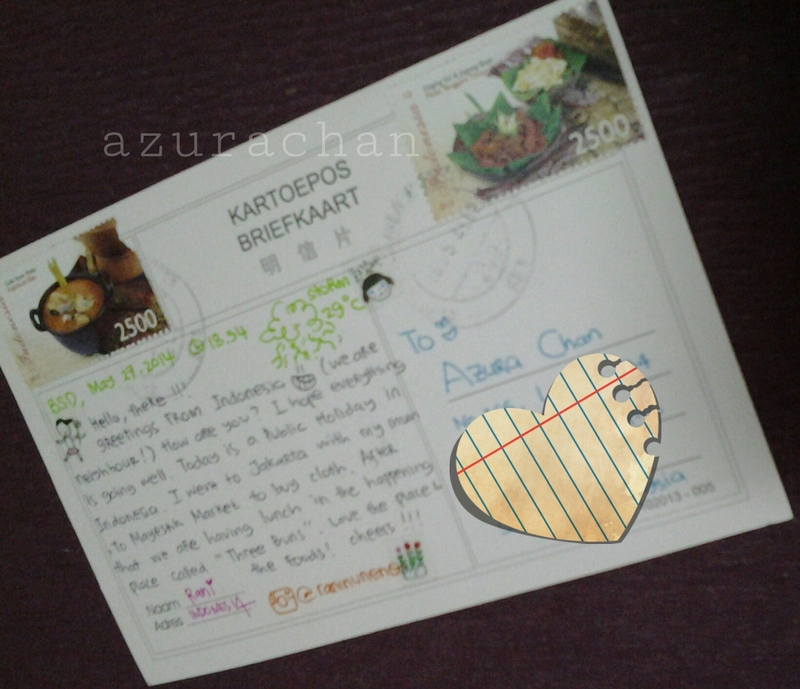 XD I would love to do swapping again with you guys next time. Last Sunday, I had attended a wedding ceremony again. This time was my cousin from my mother’s side. The last two weeks I’ve been so addicted in snail mailing. 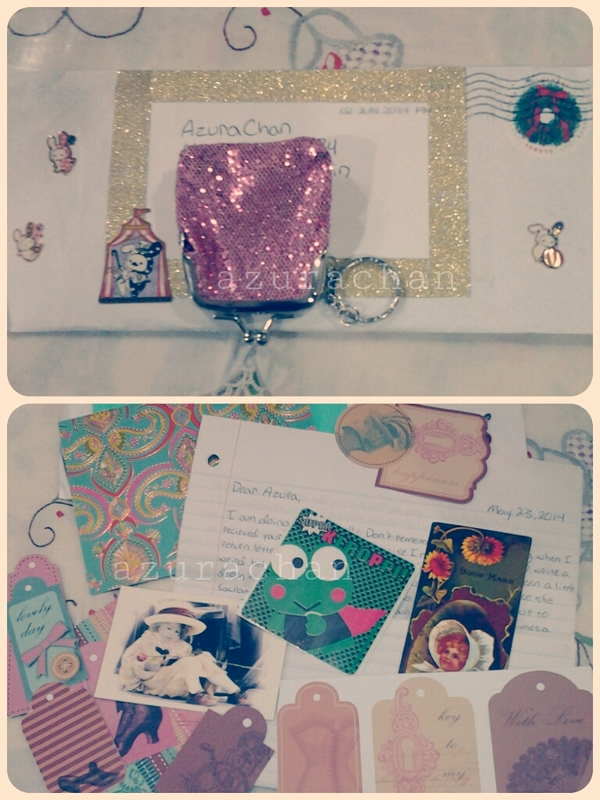 The outgoing mails… I lost tracks on how many pen pals and post crossers I had been mailing of. 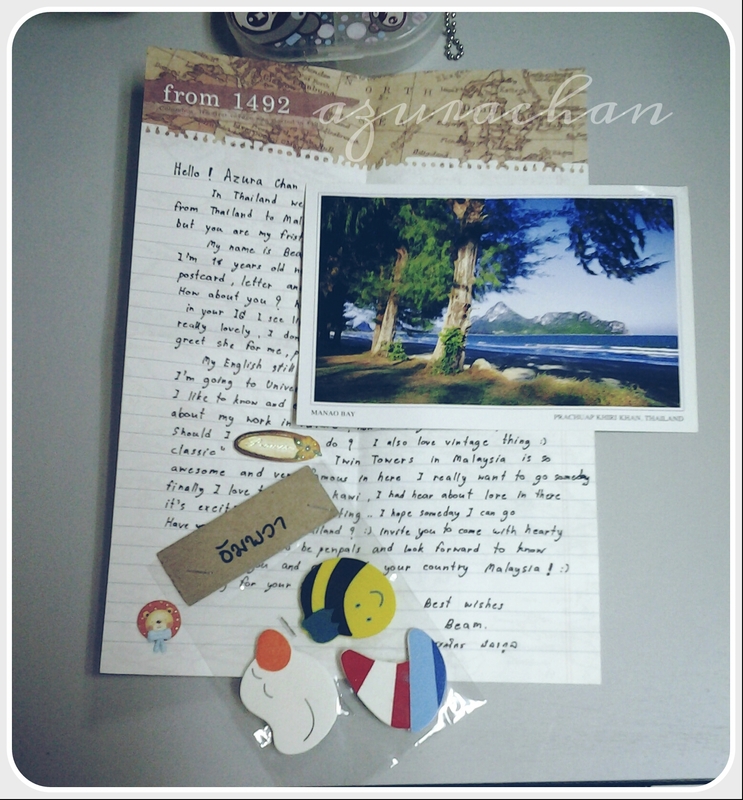 It all started with swapping the postcards via instagram, and then found some interesting people to be pen pals. I even took a challenge to swap parcels with them. This activities are so much fun! It’s like I’m back to my teenage hobbies. hehe. 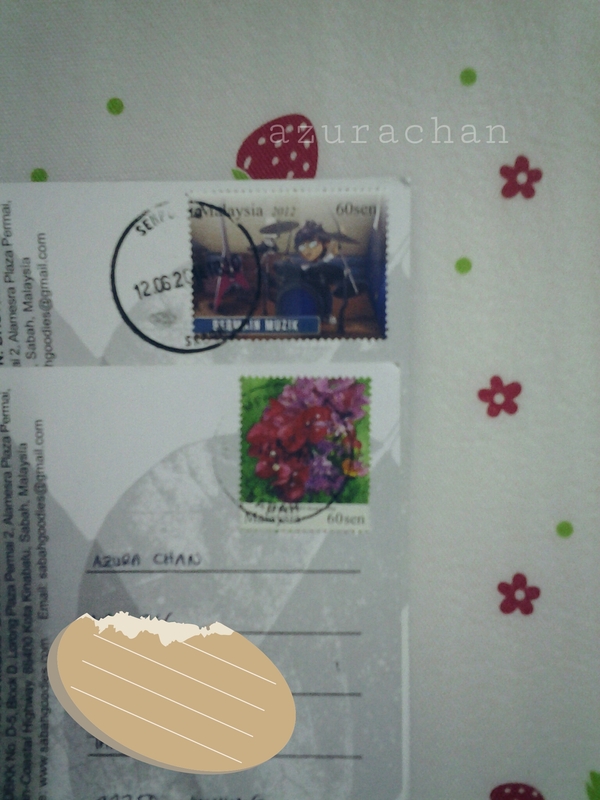 Love the stamps too. Sorry for the blurry image. 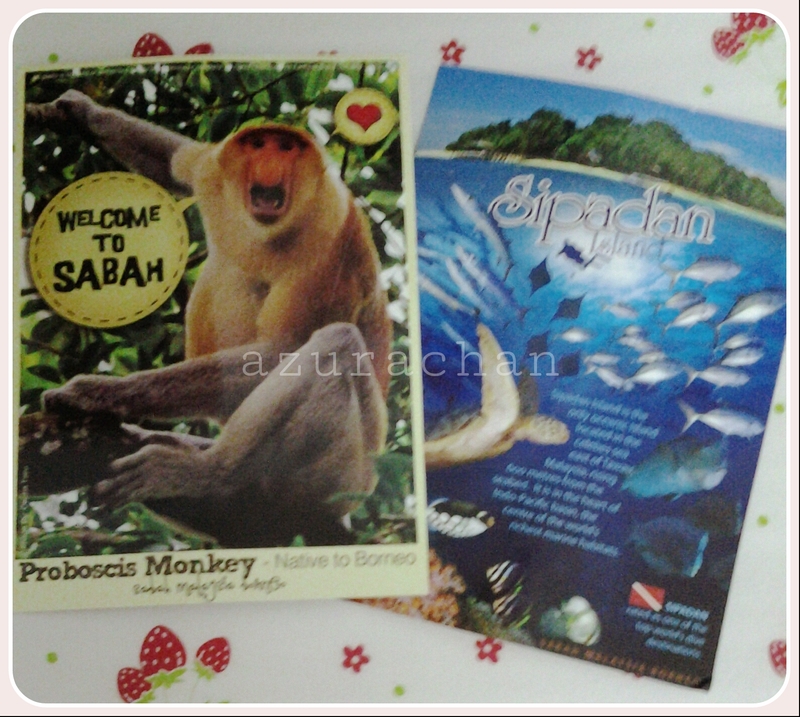 And what more exciting when I saw one of the character in the Boboiboy stamp on it. Such a cutie… lol. How was your weekend? My weekend was packed and tiring. 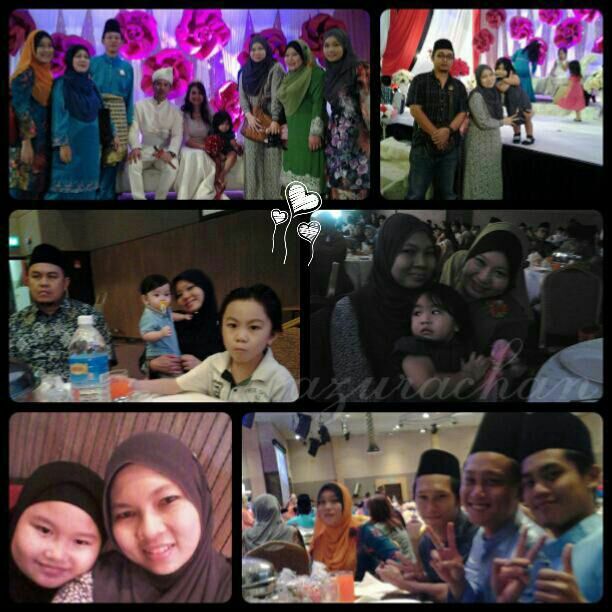 It was my cousin’s wedding, happening during weekend. That’s the stunning bride! 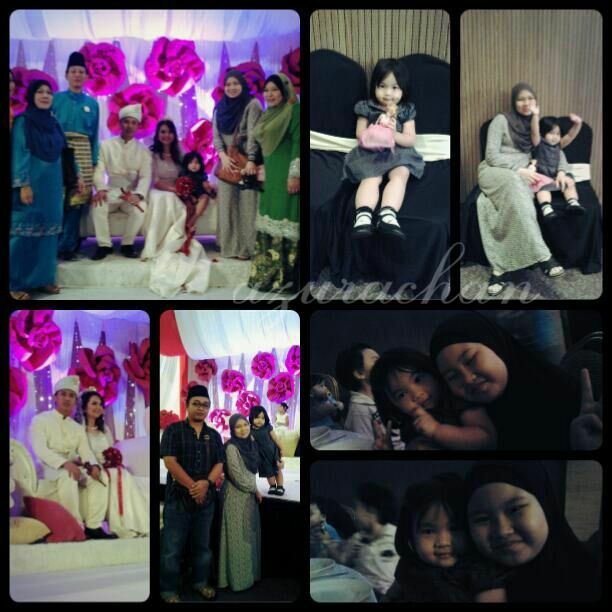 Dr. Roslina… Congratz cuzzie! 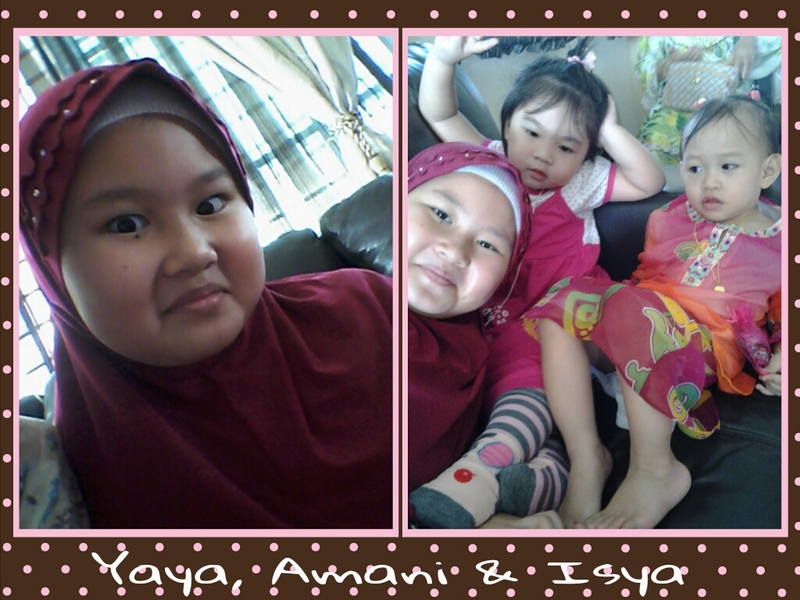 Amani looks so tired that day. Well, in the middle of the function she throws a tantrum. I’m not sure what caused her to be cranky in the beginning and throw her tantrum. I bet she had not enough napping. huhu. 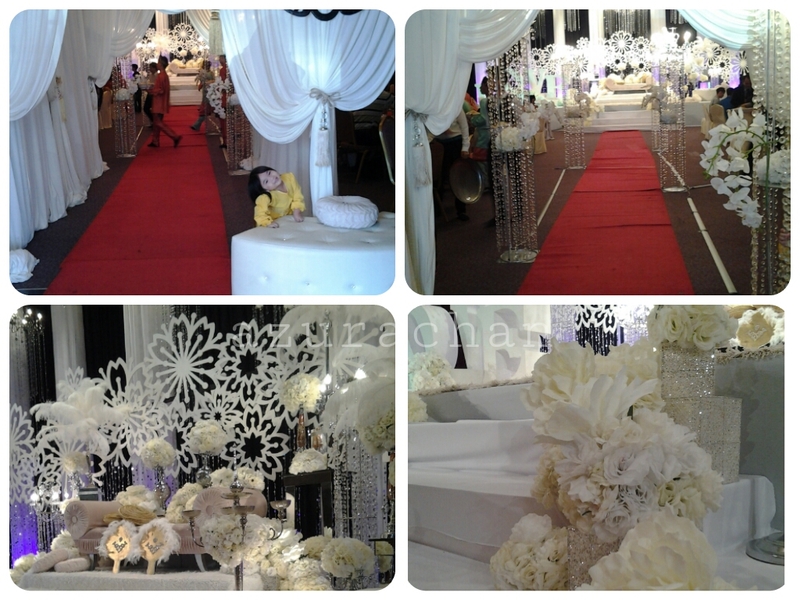 On Sunday, the wedding reception was held at Dewan Baitulmal, Kuching. 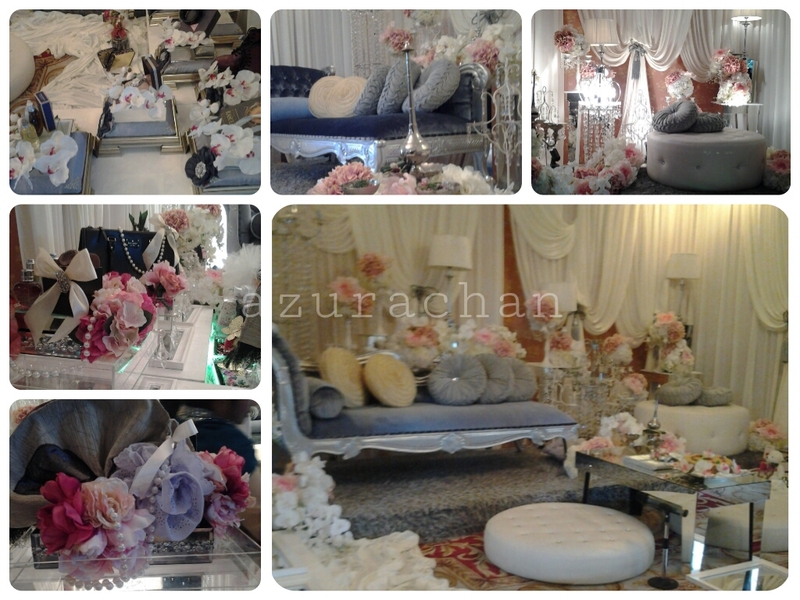 Please serve your eyes with the beautiful wedding deco. I was speechless in the first place. Lol! Very very super gorgeous! I guessed Amani had a good mood that day. 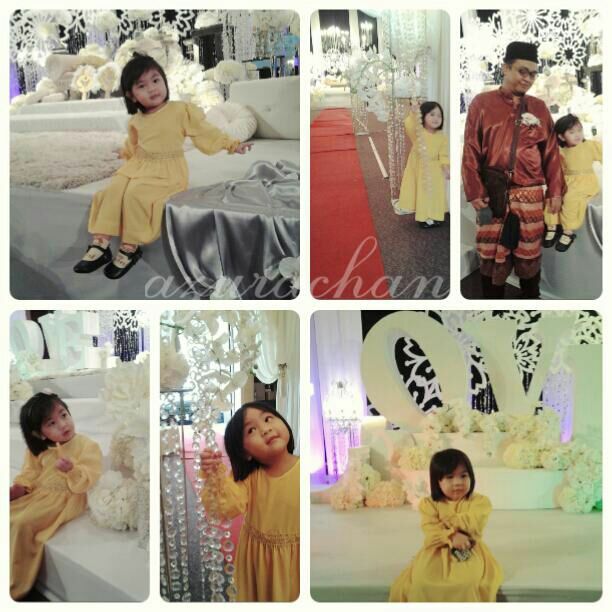 She conquered the pelamin, everywhere… with her Princess Dress. Congratulations again to my cousin and hubby. I had a great times meeting my families this weekend..
A froggy charm and a fishbone charm. Those were my favourite charms among all. Especially the fishbone charm. 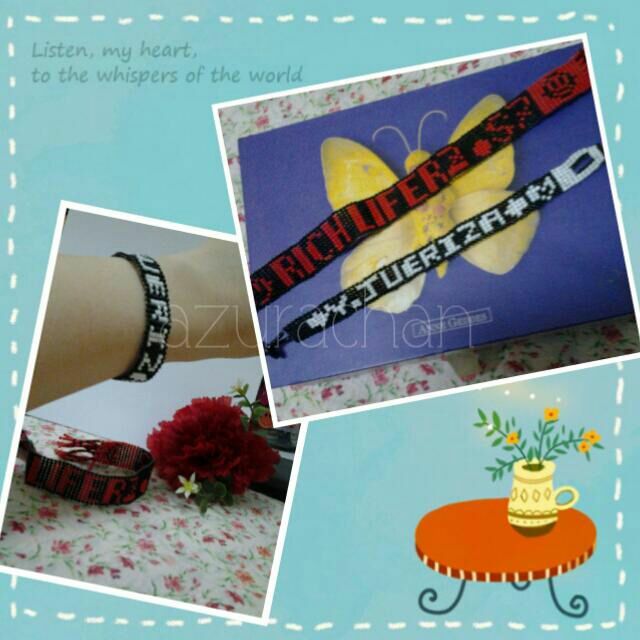 I used to wear it all the times, it was like my lucky charm. 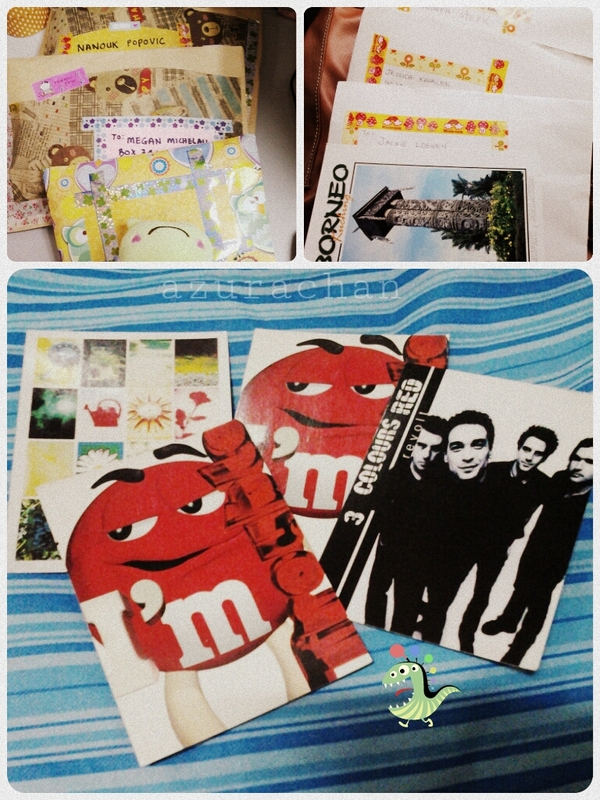 My mom and sister gave them to me as souvenirs from UK. 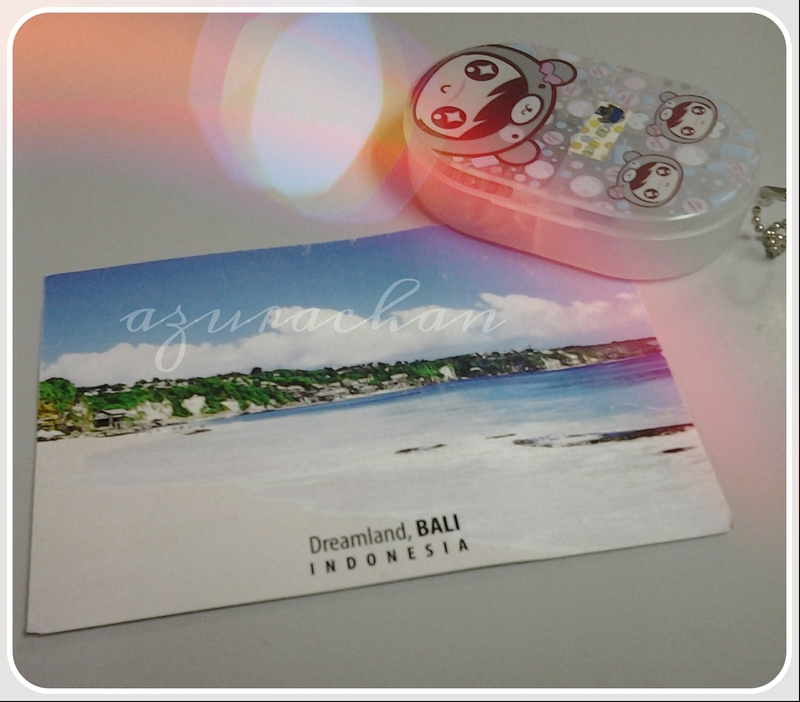 Since then I started to look out for froggy charm/collectibles from every places. 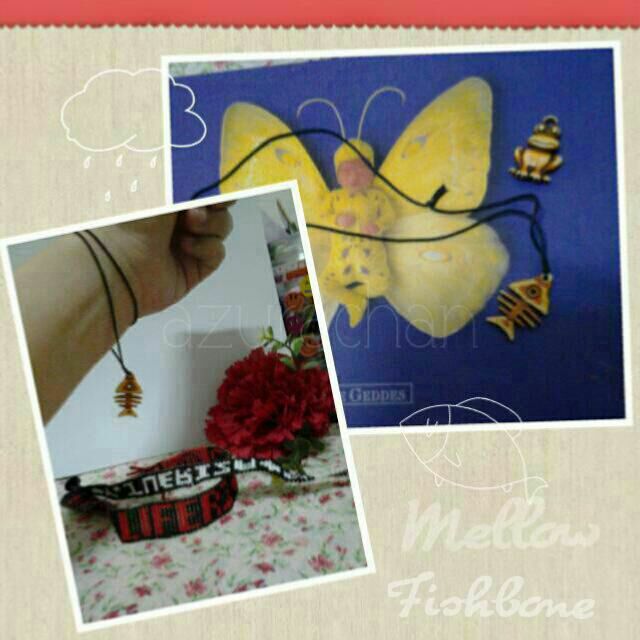 Oh, I did named the fishbone charm as Mellow Fishbone. Don’t ask me why. Am quite a dreamer plus bubbly little girl before. Lol! 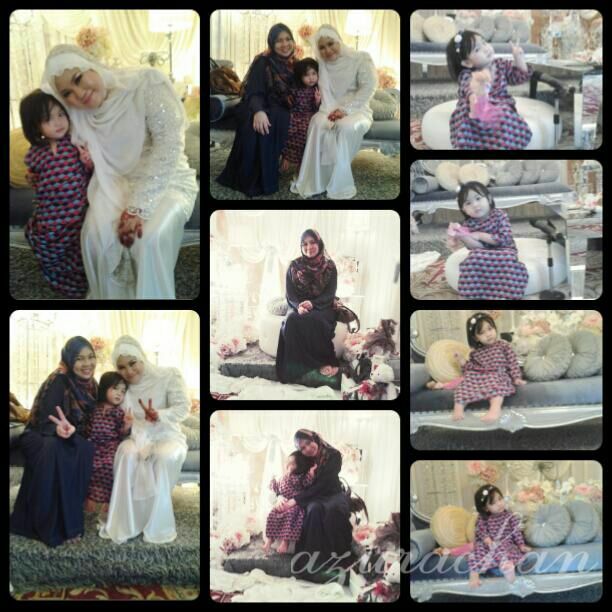 Pictures were taken during an “Akikah” day of my cousin’s daughter. That’s her, on the right with pink dress. Yaya Chan did a photobomb! 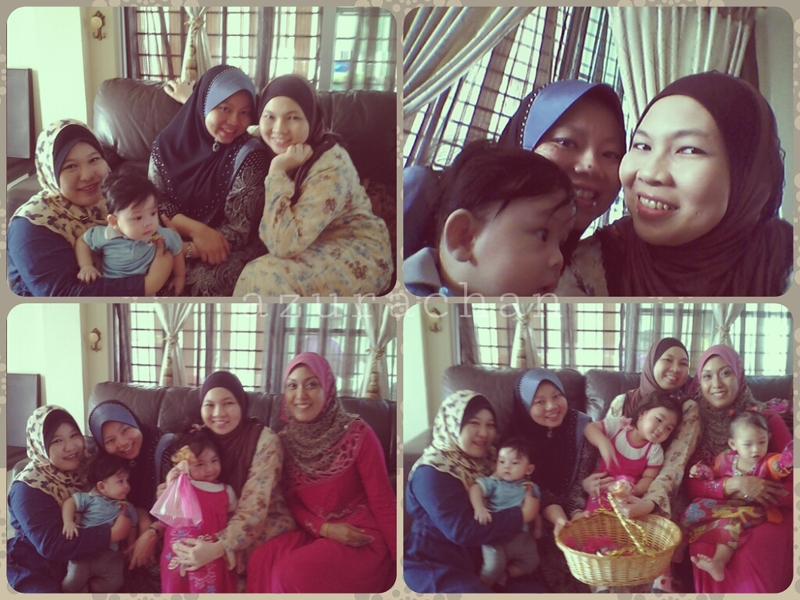 The cousins… all the mata sepets. hehe. 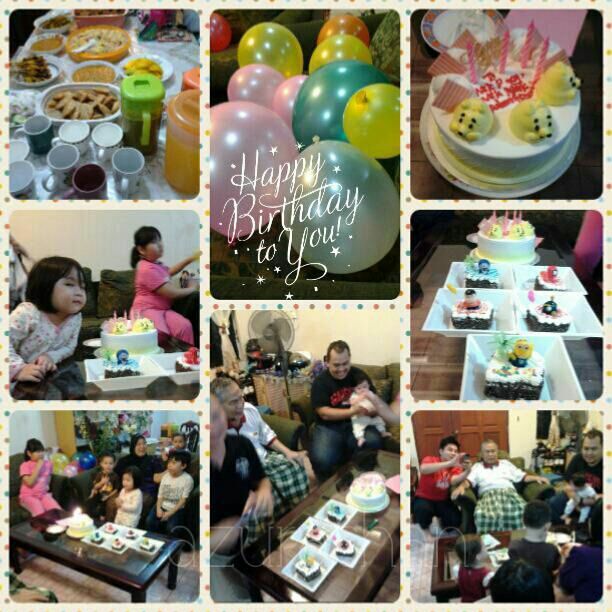 Last week we had celebrated June Birthdays for those who born on June in our family. 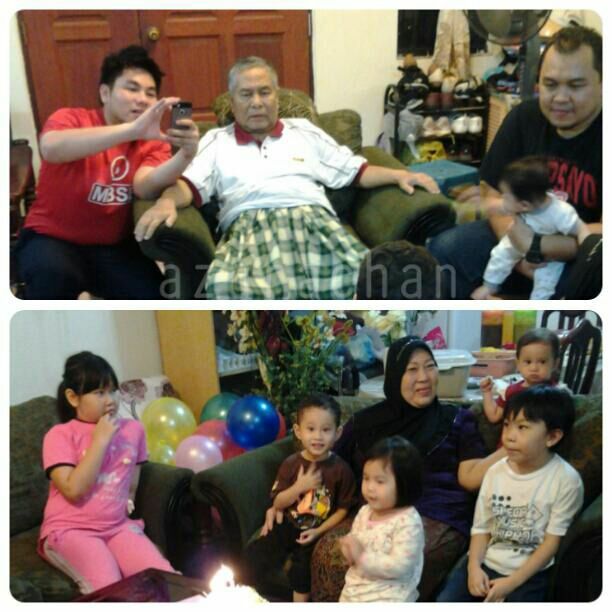 There were my Dad, my Mom and two of my nephews Adam & Danish. 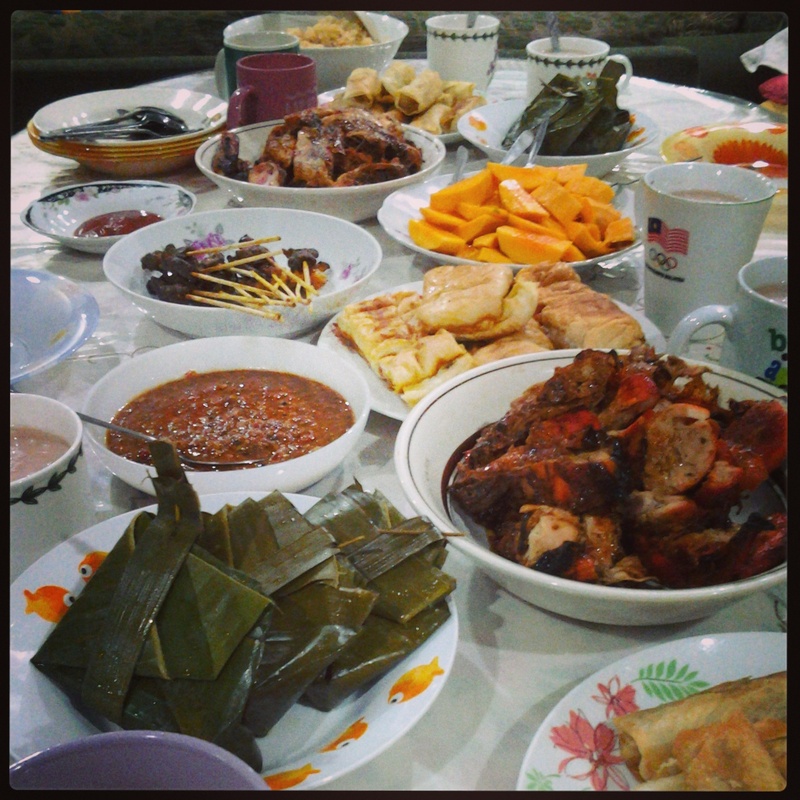 Instead of celebrating it outside, we just made a family gathering at home only since my Dad was not fully recovered from his last surgery. Thanks to my eldest brother for the idea of giving the kids each of cake for their own. They were super excited to see those cute cakes. And yeah, of course there were dramas here and there during the celebration. You know, kids… lol! Happy birthday to my parent! Happy birthday to Adam and Danish!